Following the Olympic break, the WNBA wanted to finish its 20th season strong by celebrating its teams, players and fans. We created a unified activation with all 12 WNBA teams that engaged fans on both the national and local levels, putting more people in the stands for some of the biggest games of the season.  A special 20th season ticket offer drew existing and new WNBA fans to arenas. We worked with ticketing platforms to integrate a unique offer code for all 12 WNBA teams, creating a seamless experience for fans. A promotional overlay drove buzz around the offer and the end of the Platinum Season. Buying a ticket earned fans a chance to win both $20,000 and awesome team prizes.  An in-arena SMS campaign gave fans a chance to win instant team prizes. This rewarded a loyal fan base and added to the excitement during games.